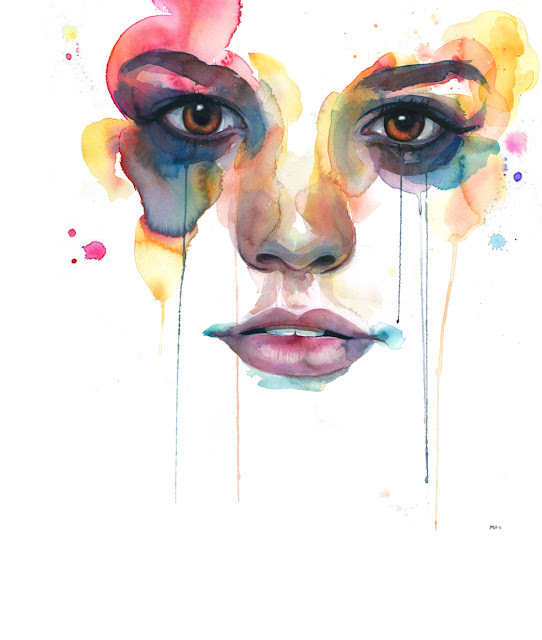 We are totally vibing on these watercolour illustrations from Marion Bolognesi. In a weird way we are reminded of the iconic images of Patrick Nagel, who for you pop culture buffs, did the album cover for Duran Duran's Rio. You can see more of Marion's work here.